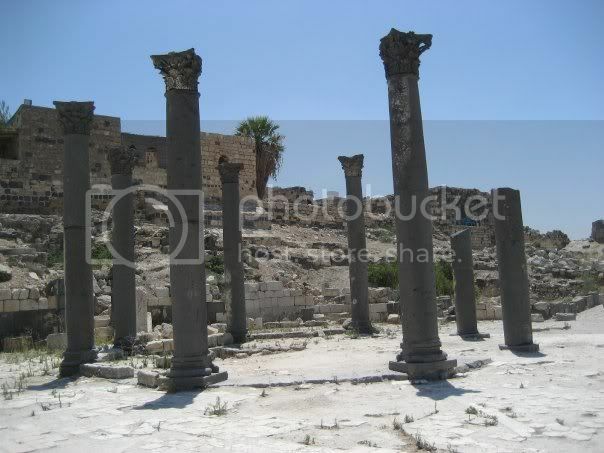 Umm Qais, or Gardara, was one of the great cities of the Decapolis, which holds religious significance for Christians (Gardara is the place where Jesus cast out the Devil from two demons into a herd of pigs). It also provides a beautiful vantage point for Palestinians living in Jordan to look over to their homeland from afar. For more of the above, be sure to visit Isabella’s page.